We, as a logo design company, strongly believe that a logo should clearly signify the values, diversity and integrity of a company. It is due to the reason, our custom logo design company craft logos that exemplify a blend of authenticity with professionalism. And, Standing Confidence logo is one of the examples. Like Standing Confidence logo, we make sure to facilitate each one of our clients with deliberately comprehensive and realistically designed logos to meet their branding needs. When we talk about remarkable branding, Social Media Banner designing always play a pivotal part for grabbing attention and driving unparalleled results. 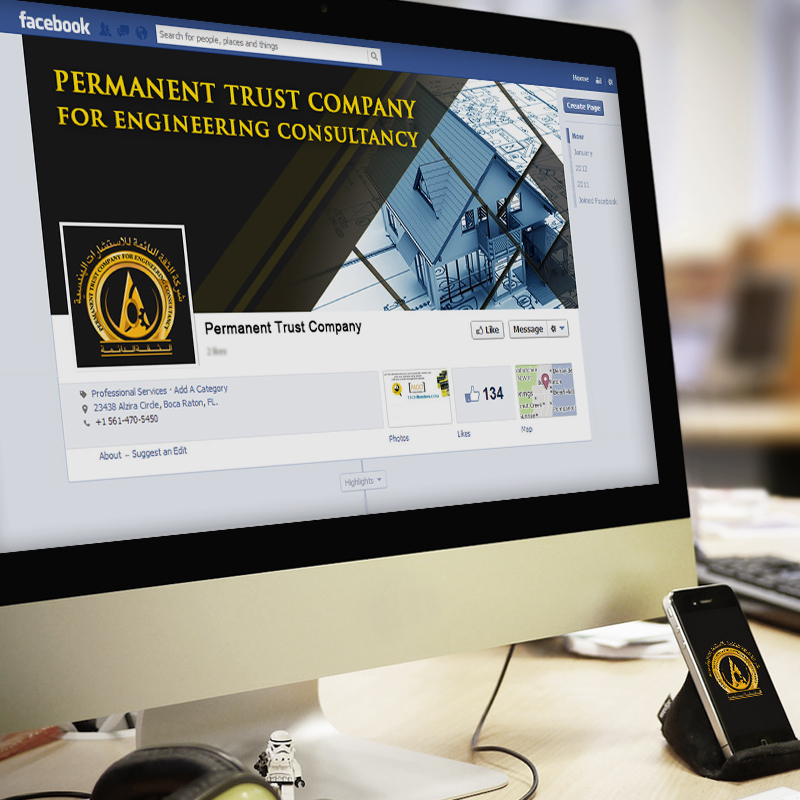 Therefore, we designed fascinating Social Media Banner for Standing Confidence so that a business can have all the valid reasons to set up its brand in such a highly competitive market. When we talk about remarkable branding, Stationery designing always play a pivotal part for grabbing attention and driving unparalleled results. 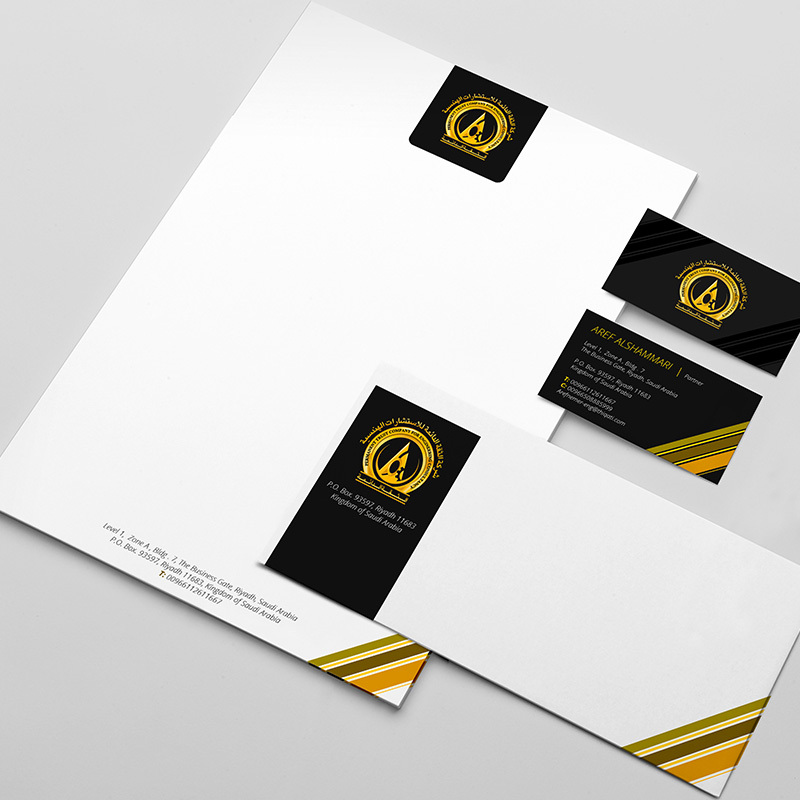 Therefore, we designed fascinating Stationery for Standing Confidence so that a business can have all the valid reasons to set up its brand in such a highly competitive market.